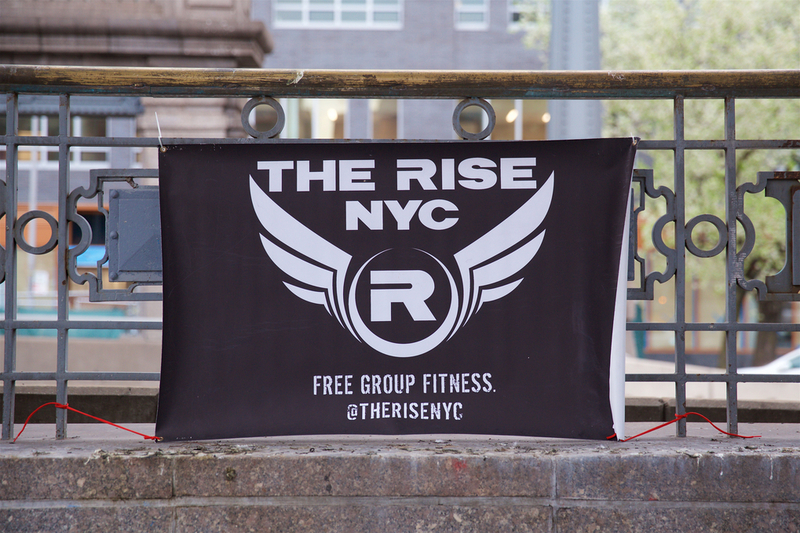 This week on The Rise… Kadeem jumps a box (M @ 6:30am – Washington Square Park) Pau burpees in his pants (W @ 6:30am – Chinatown) Jasmin runs up a hill (F @ 6:30am – Williamsburg Bridge) …and somebody wears a hat. Bring all your excitement, pushups, and high fives to Pier 84 this Wednesday. If you’ve got room for burpees, bring them, too! We look forward to seeing bright, smiling, happy faces in the morning. We’ll start the fun at 6:30. Show up early for extra hugs, jokes, and new friends.